Seductive, stylish and intense. 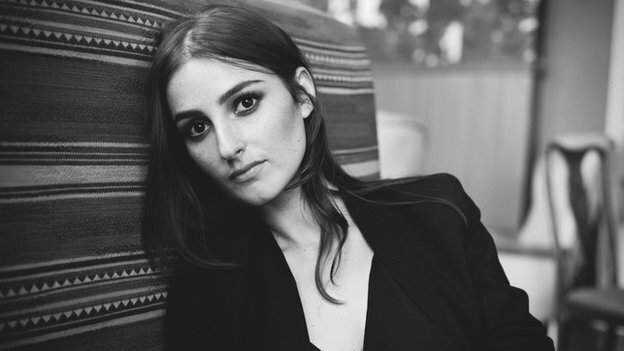 The new official video by Banks is a song listened a thousand of times, Brain. Now a video that in its explicit version shows all the dark and seductive side of this great voice and beautiful girl. Watch Banks, the dark siren.